There are a lot of reasons why people train, whether it is to better their fitness, improve their core strength, to burn guilty calories piled on in late night pizza raids, to defend themselves, to defend their families, to build their confidence or simply to meet like minded individuals. The above quotes are indeed from different worlds, times and stand points. But what is key is that they share a common thread. The thread is to better themselves or generally as a philosophical point or belief system. After all, we as human beings are not standard and are a mixture of nature and nurture3, using our experiences to craft a different version with each choice we make. It is for these reasons that the doors of Elemental Kickboxing/Karate Academy (EKA) are always open to those who wish to chase one of these goals or to experience a new venture that is a path less trodden than the average perspective. EKA is not just a way to spend your time after work, but is a community built on determination and commitment to bettering yourself in which ever way you choose. It may not be your thing to step into the ring against a kicking, punching Tasmanian devil, but come on who doesn’t like that. It may also not be your thing to get that front kick just right and bang on target every single time. But it is the appreciation of the dedication of those that do, that keeps people coming back day after day, week after week, month after month and year after year. With each new face that walks through the door, we have the opportunity, not only to gain a new friend or training partner but open ourselves up to a whole new range of experiences, histories and extend our community. The same is true for those who walk out the door and do not return, they leave with the group something of them and we would like to think that a part of us goes with them and helps them recognise where their journey may lay. EKA has evolved dramatically in the passing years, but only for the stronger. We have stretched in church halls, we have planked in school gymnasiums, we have sparred in haunted dance studios with make shift flooring, we have built the cornerstones of an institution of which we can be proud. In this we have seen members come and develop the was the club has, going from strength to strength. The ones who have come, have no common thread, they are nurses, doctors, students, bouncers, salesmen, teachers, server room dwellers, creatures of the night, builders, roofers and all places in between from all available back grounds and classes with a thought to understand something of martial arts. But not only the form but themselves, their own limitations, their strengths and what they can push themselves do. In this time the classes have swelled, and the club has become more than just a place were people practice Kickboxing and Karate technique, to a fully resourced facility, capable of producing home grown instructors, personal trainers, charity event organisers and supporters, medal winning competition fighters and a fearsome set of drinking partners to release upon the city centre. So, going back to the opening, our ‘knowing’ has grown and diversified, our ‘willing’ continues to be done in greater numbers that before. We are martial artists, we recognise our imperfections and work toward there limiting together with the guidance of friends. 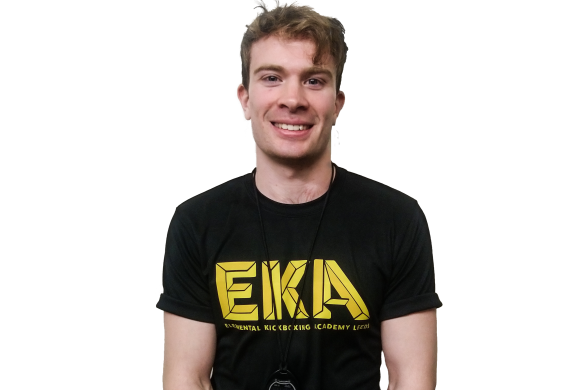 The EKA wants you to enjoy your lessons. 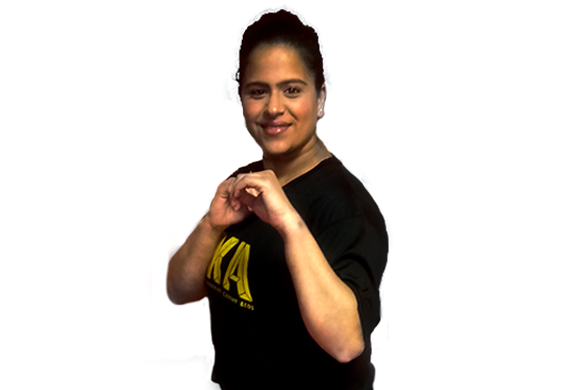 With dedicated training and commitment to the club the EKA will teach you an effective form of self defence. We will focus on improving fitness, strength, flexibility, speed, power, confidence and self esteem whilst having fun and meeting new people. Our aim is to create a vibrant club atmosphere with all the great benefits exercise has, whilst meeting some great new people. We want the club to be somewhere members look forward to coming; somewhere they can escape the hectic day to day routine, meet new people, learn a new skill and reach their own fitness goals. We provide gradings, tournaments and social events for those who like to get involved. The EKA believes everyone should enjoy exercise. With dedicated training and commitment to the club, the EKA will provide you with new skills whilst enjoying each lesson. We focus on improving fitness, self-defence, strength, flexibility, speed, power, confidence and self esteem whilst having fun. We have created a vibrant club atmosphere with all the great benefits exercise has, whilst meeting great new people. The club is somewhere members look forward to coming; somewhere they can escape the hectic day to day routine, meet new people, learn a new skill and reach their own fitness goals. We provide gradings, tournaments and social events for those who like to get involved. All of our classes are mixed abilities. We offer beginner/intermediate and intermediate/advanced level classes as a guide to help you chose what level you want to train at. We recommend complete beginners attend a beginners/intermediate class for a minimum of 4 weeks before attending an intermediate/advanced class to gain the basics. We understand at the EKA that not everyone is here to become the ultimate fighter. No one will be made to spar if they do not want to or become embarrassed if they struggle to perform a technique, everyone at the club is here to learn together, and full respect is needed to be shown at all times. Encouragement is often required when learning as this helps to improve your confidence; however you will never be forced to get involved in something that makes you feel uncomfortable. What is Freestyle Karate & Kickboxing? Freestyle Kickboxing is a western system that includes the techniques from Tae Kwon Do, Karate and Muay Thai. It has been developed this way to create an effective form of self defence by improving and maintaining areas of the body mentally and physically that does not have the constraints of other traditional martial arts which are bound by strict rules and etiquette. This also means that we can focus a lot on your fitness and core throughout the session, as well as technique. Head over to our reviews page for testimonials from other members. 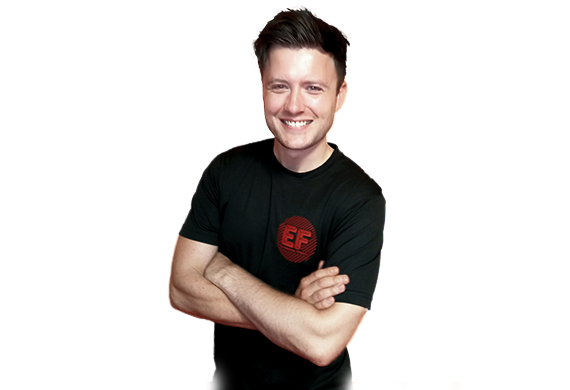 Whether you want to learn martial arts, increase confidence or get fit, lose weight and tone up, the Elemental Kickboxing Academy in Leeds will help you to achieve this! Check out our Facebook page for the latest at our club. If you'd like to join, contact us via our contact form. 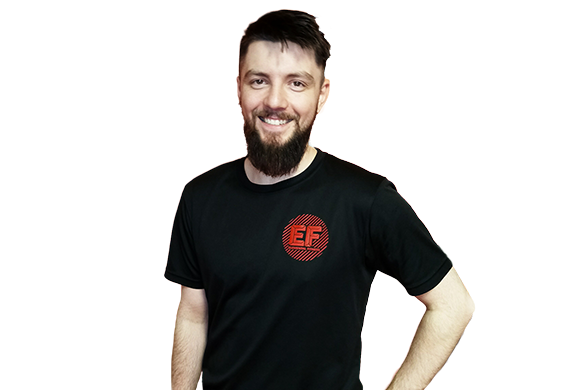 We also provide private kickboxing and personal training sessions - head over to www.elemental-fitness.com for more information. To start your new bespoke journey, get in touch here! We are strong believers in creating a fun and enjoyable workout to help you achieve and maintain your goals. We keep everything fast paced - this ensures you get sweaty enough to feel you have smashed that workout. We cater for all abilities and all walks of life. We offer beginner/intermediate and intermediate/advanced level classes as a guide to help you chose what level you want to train at. No one will be made to spar if they do not want to or become embarrassed if they struggle to perform a technique, everyone at the club is here to learn together, and full respect is needed to be shown at all times. One of the hardest tasks in fitness is to keep yourself motivated. 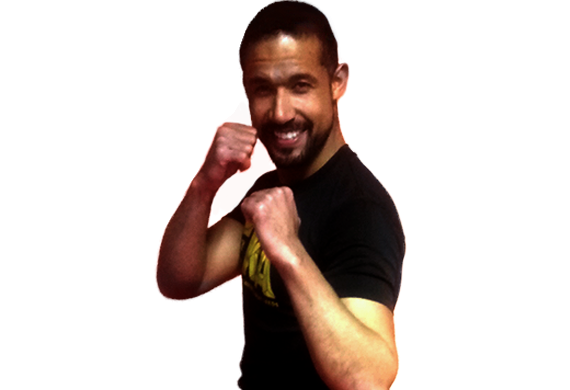 Our class instructors are great at keeping everyone motivated and ready to absolutely smash their kickboxing session and learn as much as they can.